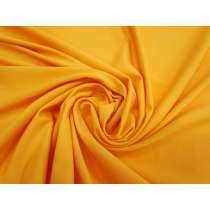 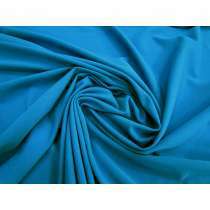 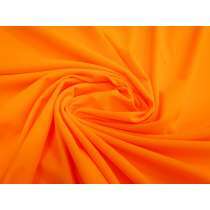 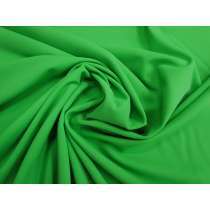 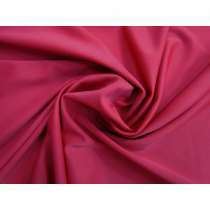 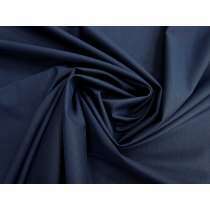 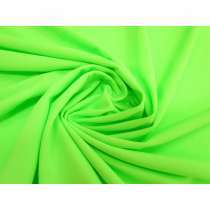 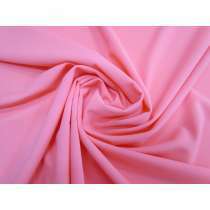 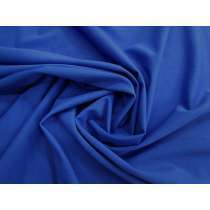 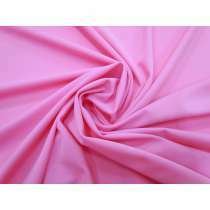 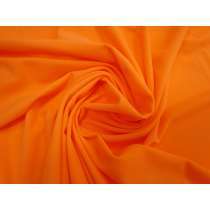 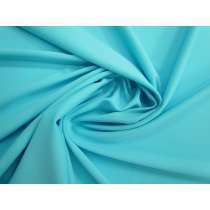 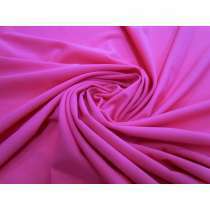 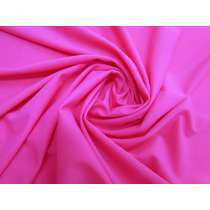 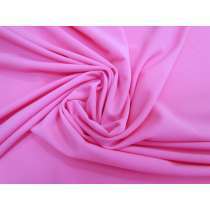 Our various plain lycra stretch fabrics usually come in as designer rolls or remnants, and normally cannot be reordered once sold out. 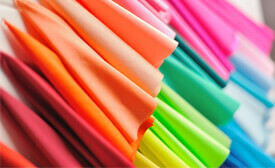 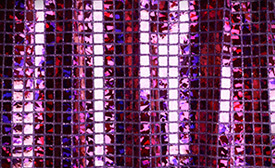 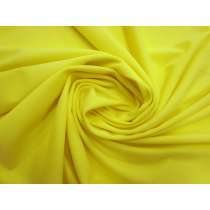 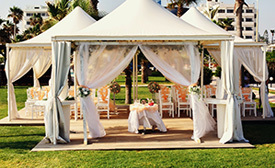 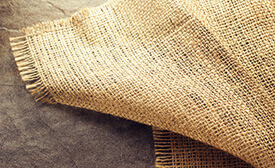 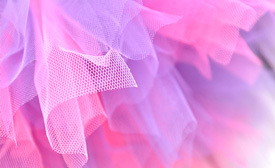 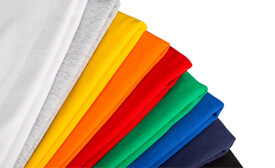 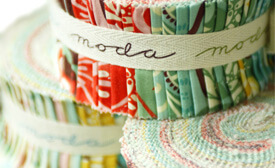 The colours, weights, contents, qualities and quantities available will vary from fabric to fabric. 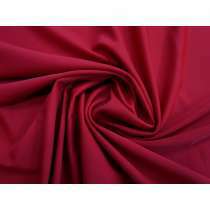 If you are unable to order the desired amount online due to the quantity set on the website please contact us to check stock availability. 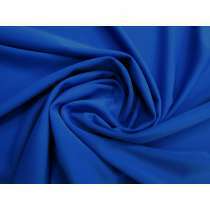 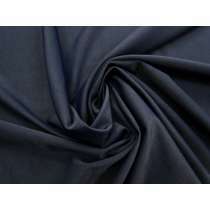 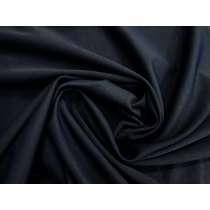 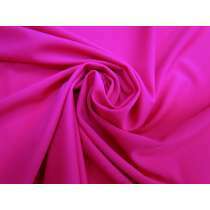 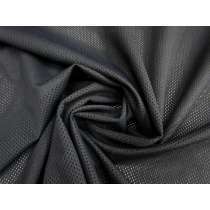 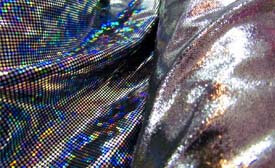 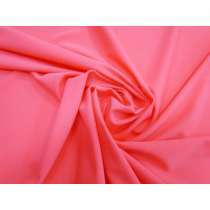 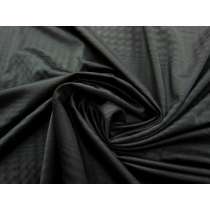 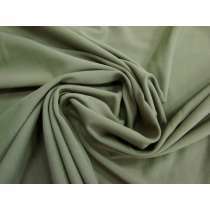 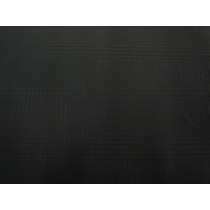 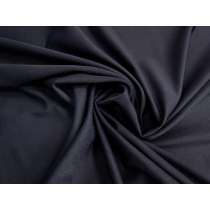 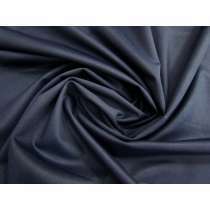 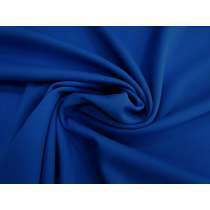 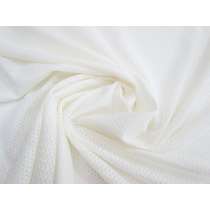 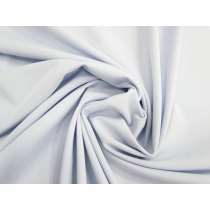 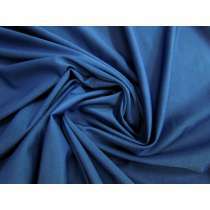 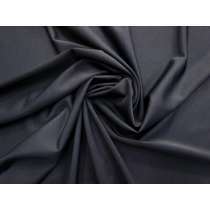 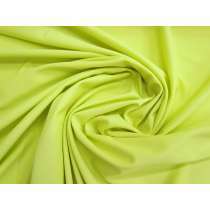 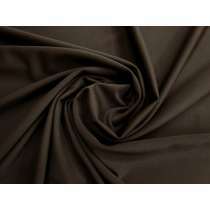 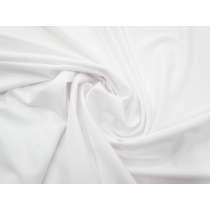 If you are looking for an ongoing supply have a look through our Stock Service Plain Stretch Lycra Fabrics. 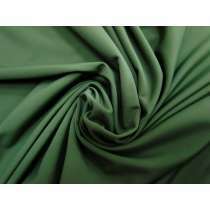 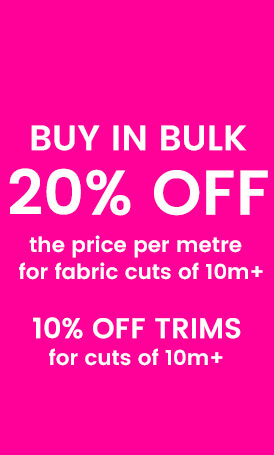 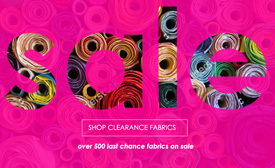 As with all our designer fabrics they do move fast so get your order in early to avoid disappointment.